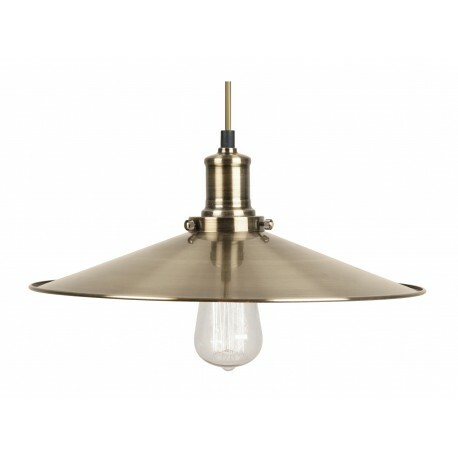 Ronfe Metal Pendant - Hegarty Lighting Ltd. 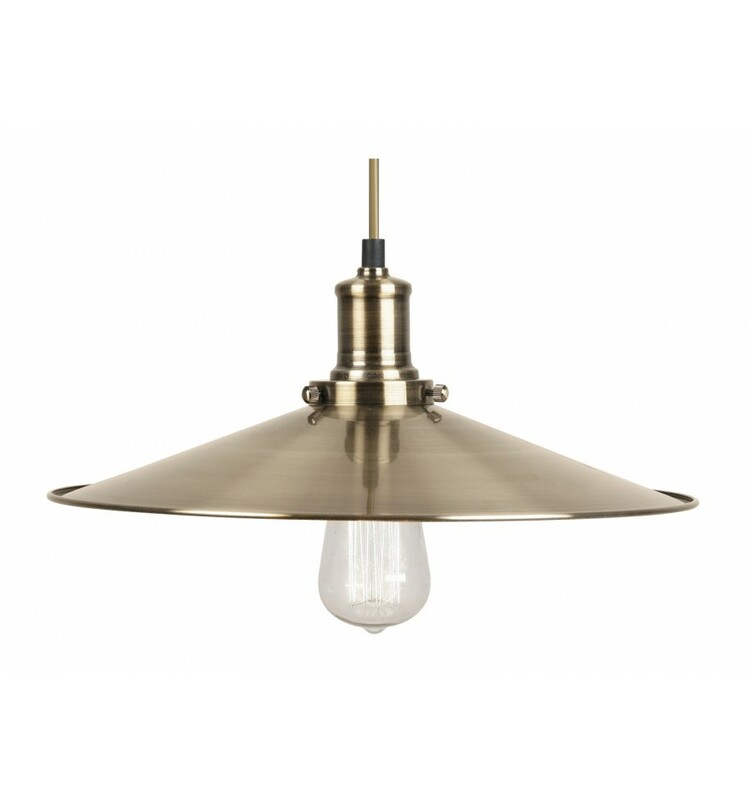 Stylish antique brass metal ceiling pendant. 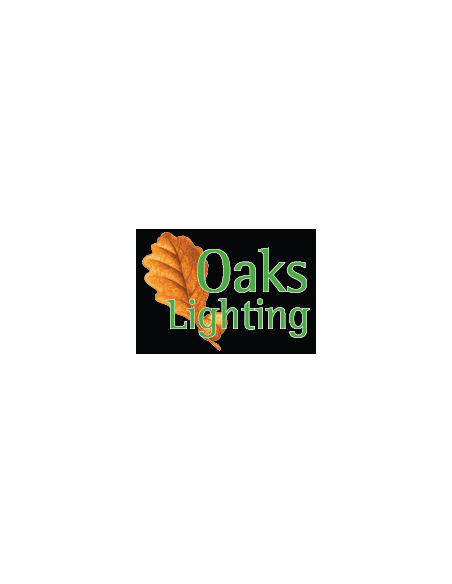 The choice of bulb will be very important with this fitting.